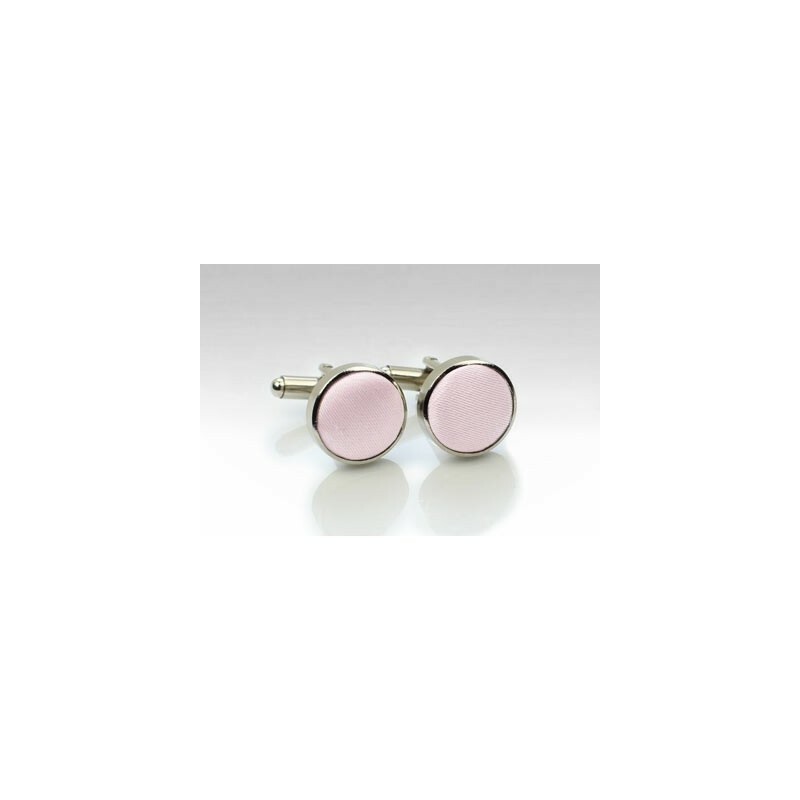 PUCCINI's best selling blush pink color is now also available as fancy cufflink studs. Made using an elegant polished silver and covered with the same solid satin fabric the designer uses for their tie collection. 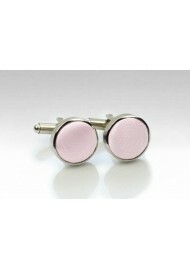 A great formal Spring and Summer accessory that looks great with jackets in tan, gray, navy, and black. For matching neckties and bows, please see the links below.